Pioneers in the industry, we offer aluminum pipes, 6082 aluminum plate, aluminum flat and aluminum plate from India. 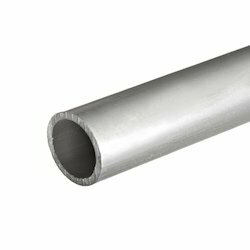 We are offering wide range of Aluminum Pipes. Known to be amongst the finest that are available in the market, we engage in the utilization of high grade raw materials and modern machine. In addition, the offered range is priced quite reasonably. 6082 Aluminum Plate offeredcan be made available by us in different material grade choices in alloy options of 6061, 6082, 6063 and others. Further, these aluminum pates can be offered in different tempering choices as well as in thickness options of 6 to 200mm. 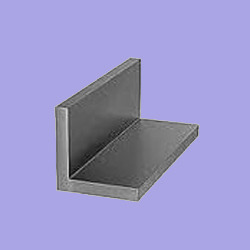 Some of its features include available in widths of up to 1500mm; different surface treatment like mill finished and others; superior tempering support; superior welding characteristics; allows hot forging at temperatures in range of 900 F to 750 F; finding use in applications like for heavy-duty structures needing good corrosion resistance, in railroad cars, tank fittings and other places. 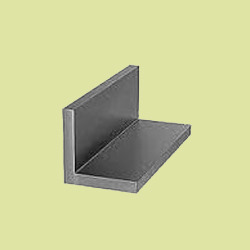 For reasons of standardization of quality, we engage in the utilization of high grade raw materials and modern machines, in compliance with the set industry norms and guidelines, for manufacturing this range of Aluminum Flat. The utilization of high grade raw materials and modern machines, gives the product superior sturdiness, durability and dimensional accuracy. In order to provide maximum satisfaction to our clients, we engage in the utilization of high grade raw materials and modern machines, for manufacturing this range of 6061 Aluminum Flat. Priced at the most reasonable rate possible, its demand in the market is quite high. In addition, the offered range is known to be dimensionally accurate, sturdy and resistant to corrosion.